I try not to complain about health insurance very much. I have experienced the benefit of having great health insurance coverage over the years and I am very thankful my husband has provided these benefits for me. In his words, “my job in this marriage is to provide health benefits so Theresa can do whatever the heck she pleases.” Sounds about right to me. 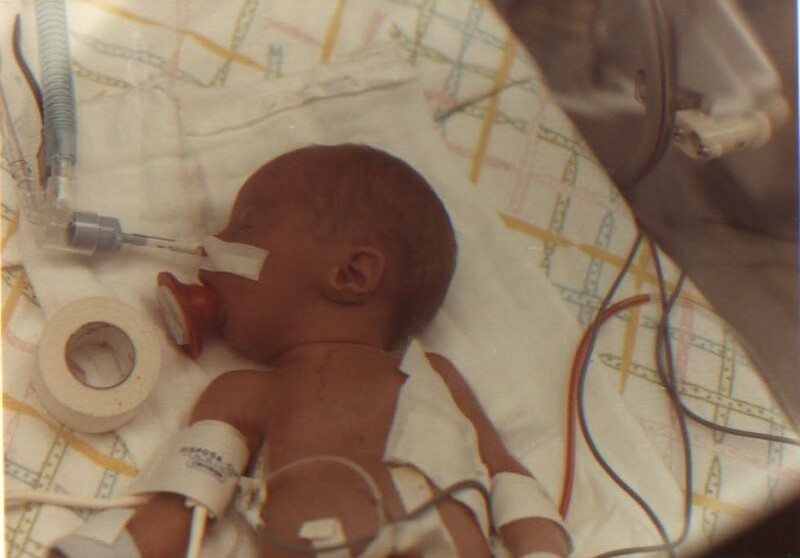 In 1984, before medical costs skyrocketed and the health insurance plans became so complicated, Kindra was born 9 weeks prematurely, weighing in at 2 pounds, 14 ounces. 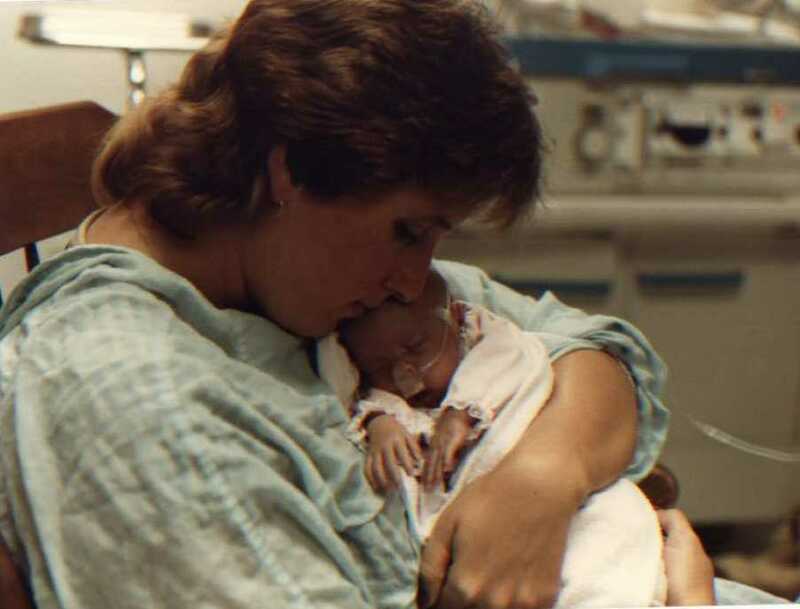 She was life-flighted to Children’s Mercy while I lay in intensive care at another hospital. She underwent a surgical procedure and was in the NICU for 75 days. In total our medical expense for that experience was in the range of $125,000. I believe we paid only our $200 deductible. According to the consumer price index inflation calculator, $125K in 1984 is about the same as $266K in 2011 dollars. This does not include any drug costs, over the counter or prescription. If you watched TV in the 70’s you remember a show called the $6 Million Dollar Man. The plot centered around a former astronaut, Steve Austin, whose body had to be rebuilt after a training accident. The six million dollars in cost to rebuild allowed him to run at speeds up to 60 mph and provided him with several other specialized skills. I am going to live to be 100 years old. I am sure that the life insurance tables would disagree with that considering the state of this decrepit body, but I am going with that. The useful life of a joint replacement is 15-20 years considering several factors. I am usually an optimist so I will go with 20. If we assume all four joints will cost approximately the same, $66K, then a full set of replacement parts will cost approximately $264K. If I have three total replacements of four joints over my life, the cost will be approximately $792K. (In 2011 dollars of course). Finally, according to the Consumer Price Index, the annual rate of inflation since 1913 has been 3.37%. If you assume that rate will prevail, when I am 100 years old my reconstruction costs will be $3.6 million dollars. Are you still with me people? OK, I will not be the $6 million dollar woman, but you would think for half the cost I should be able to run at least half as fast……say 30 miles per hour? Bottom line…….I am STILL very thankful for health insurance.